Introducing Better Blinds, a locally owned and operated, full service window treatment service center now available to you at Bob Wagner’s Flooring America! Once you are ready to shop for window treatments, we make your job easy and take care of the travel. By bringing samples into your home for your review and selection, you never have to leave the comfort of your couch. There is no pressure, we understand your home's budget and encourage you to shop around. We are confident we will earn your business through our knowledge and service. There is not one standard size and shape of windows. Through years of experience, we have installed windows of all shapes and sizes. Thanks to our experience we are ready to overcome any challenge when fitting your window treatments. We will make sure to get a good measure of your home's window shape and size, so your treatments will be installed correctly the first time! We are a small and locally owned business which allows us to be close to you, the customer. 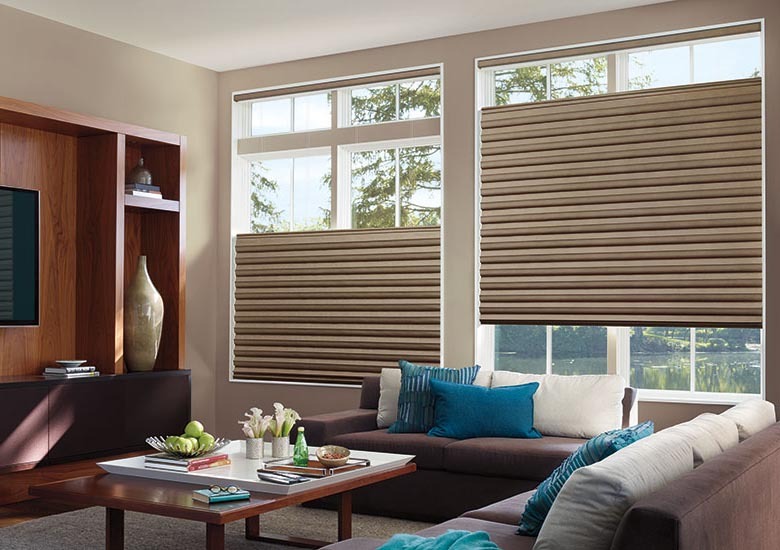 When you have a question about your home's blinds, you won’t be talking to just a corporate call center, you will be talking to US. Need something quickly? Message us on Facebook, and you will hear from us promptly. We are experts in our field and want you to be confident in your window treatment selection.